Entertain yourself with a Mad subscription. It is around this time of year in Minnesota that the weather becomes one of the hottest topics of conversation! And it seems like right now the big topic is how cold Minneapolis has gotten and how early the bitter cold has come! It has been said that this could be one of the coldest winters to hit the state in years... Looks like I need to invest in some more sweaters and long underwear! So how am I going to combat the cold weather that has creeped up on us so early (Yup, there has already been snow flurries)... check out my 5 cold weather must haves for 2013! 1- A cozy sweater that looks great with leggings or skinny jeans! I have my eye on this one! 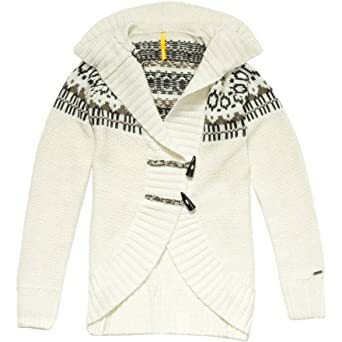 I thought it would be a great addition to my sweater collection and would be perfect for our trip up North in January! I am also loving the red color that it comes in! Christmas list? As the weather gets colder I find my skin getting dryer and dryer! The new Clinique Dramatically Different + lotion gives my skin just the right amount of moisture without being oily! 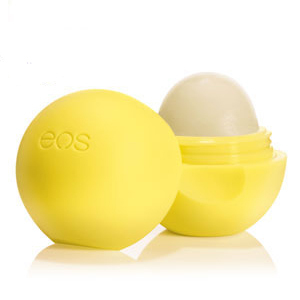 Because nobody wants chapped lips! And who can resist these cute little chap sticks! 4- A cute scarf, hat and gloves combo. Love the complete waffle cashmere set from Gap! Because I want to walk to work in style! The coral color they have is so bright and cheery! 5- And finally a good vest! In the winter I live in my vests and love layering up for extra warmth! Thick cute cozy button down under a sweater and topped off with a vest! Some inspiration here, and here, and here! Easy, chic, warm and oh so comfortable!